In May 2015 I went to Cambodia to volunteer with NGOs for 5 weeks. All up I was away from home for 6 weeks. My time in Cambodia was even better than what I expected. I was very fortunate with my program as I had expected it to be living with a family in their house, sleeping on the floor, basic amenities and helping the family cook food. I also expected my volunteer placement to be a lot different than it was, as I thought I be helping human rights NGOs due to my background in law and my interest in this area of work. It was hard to find any real information on the company IVHQ, or the program itself, before I went overseas. 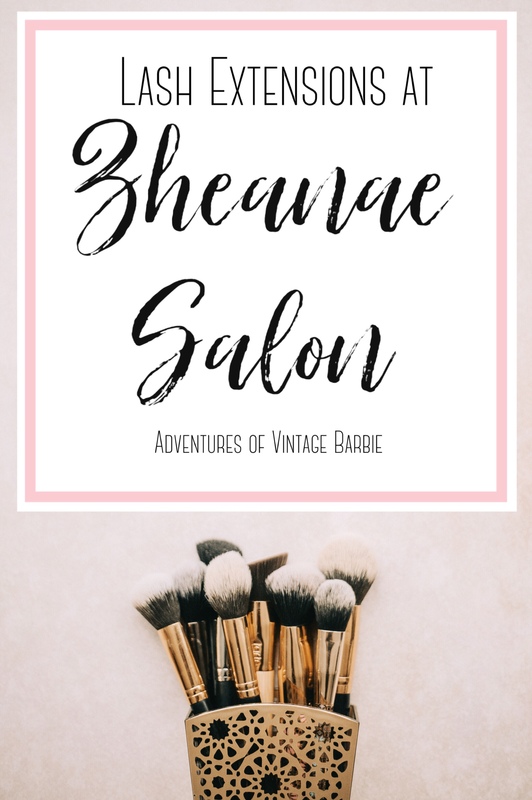 I decided to make a comprehensive summary of my experiences so anyone else doing it or even considering it also has useful information in deciding to go or preparing for the trip. Everyone has to fly into Phnom Penh and everyone starts here (although you may have to go somewhere else for your placement). When you get into Phnom Penh, a staff member of Cambodia Volunteer Foundation (CVF) will meet you at the airport on the Sunday just before your placement starts. 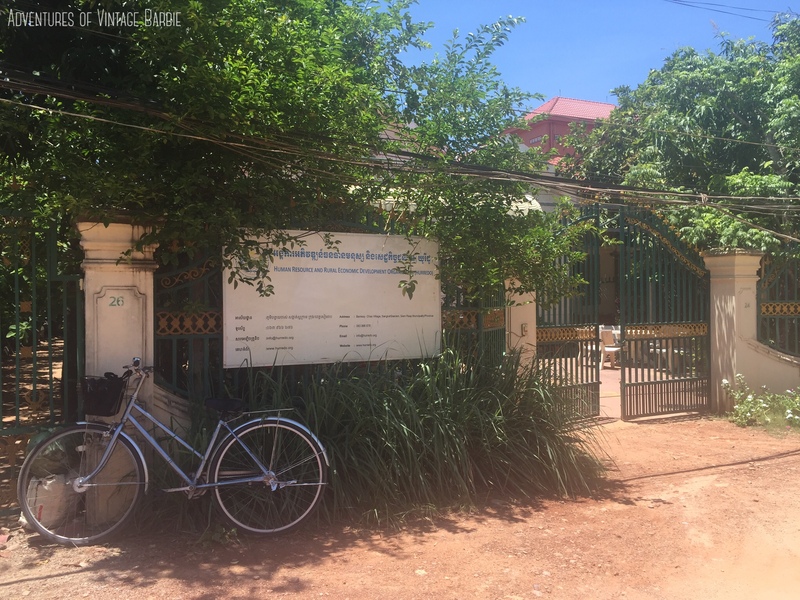 If you were already in Phnom Penh, you may have to find your own way to the Phnom Penh volunteer house, so it may be easier just to come into Phnom Penh on the Sunday. 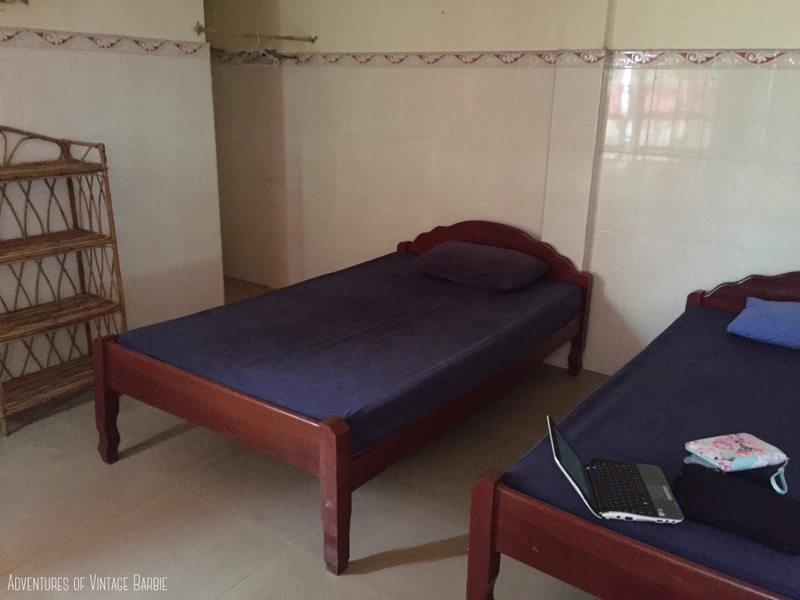 You are taken to one of the many volunteer houses in Phnom Penh and throughout the day, various people will arrive. The next day you all go to the main volunteer house (if you weren’t staying there the night before) and meet up with everyone starting that week. I had a group of 36 people who started that week. The day is a long day – you have to do all the admin work like provide two passport photos, provide your passport to the staff (they return it to you), sign the volunteer agreement that you will be responsible and abide by the rules and so on. 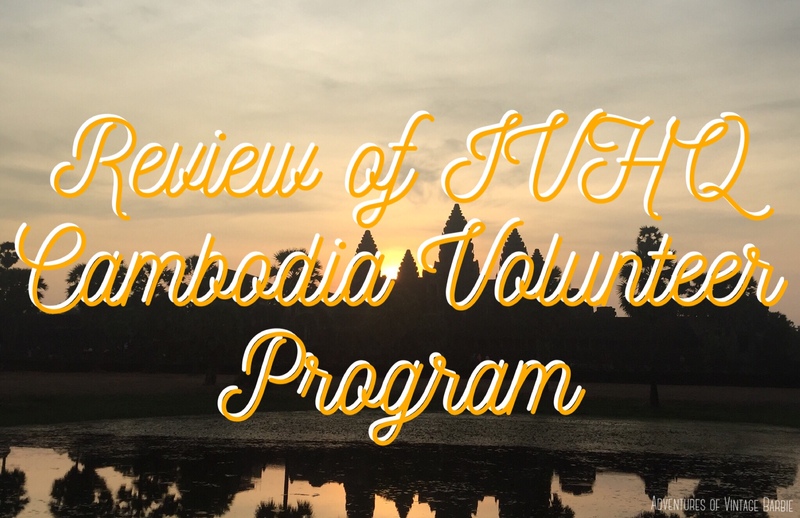 The CVF staff let you know a bit more about Cambodia and what you can do with your free time. You also have a language lesson where you can learn a few basic phrases to help you during your trip. 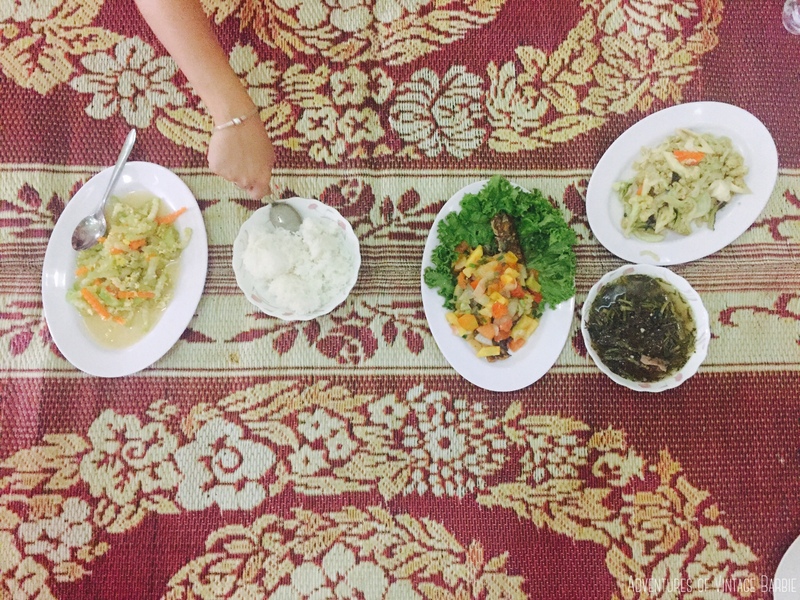 After a delicious lunch, you will go get a Cambodian SIM card or phone. Then you go to S21 and learn a lot about the history of Cambodia, which is a sombering experience. After that, the group will go to the Russian Market for some fun shopping. It is a long day, and most of us were exhausted after dinner. We sat around talking for a little bit but then a lot of us decided to head back to our accommodation before either starting placement or travelling to a new region the next day. 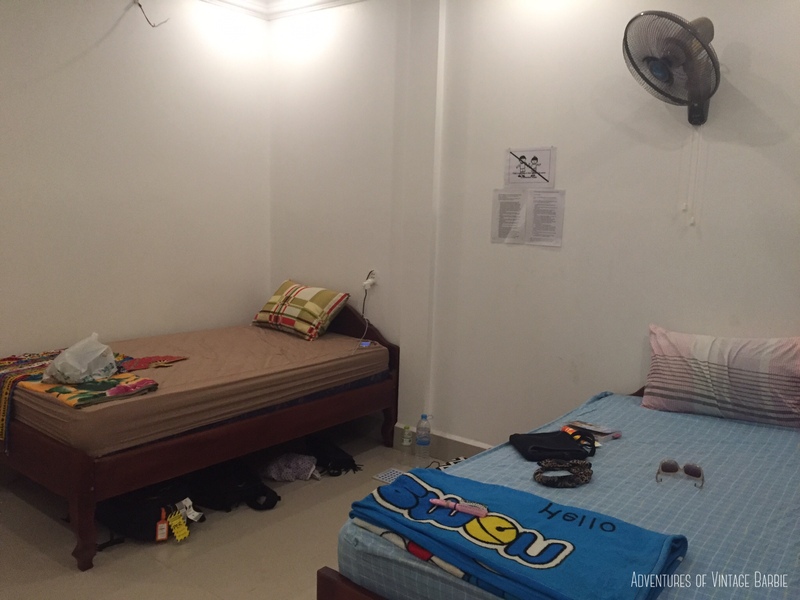 Not everyone stayed in Phnom Penh – some people, like my self, went to Siem Reap. Others went to Pursat, and there were a few other places that people were went to. No one was placed somewhere by themselves though – they were placed with other people who were staying there already, or with people starting the program at the same time. The volunteer house in Phnom Penh was very basic. There were many bedrooms rooms up the step staircases. Most people had beds but a few people slept on a mattress on the floor. It was hot and with only one fan to cool us, it made it difficult to sleep. The bathroom was quite small and was a detachable shower head over the toilet seat. This volunteer house was located a fair distance from the city centre but I only had to stay 2 nights so it was not too bad. I was extremely lucky with my accommodation. In Siem Reap there was also a volunteer house, but it had recently been built. It was a two story house, and it could sleep around 26 people. Each person shared their room with one other person. The beds were almost king single size, so they were quite spacious. We had a small cane/bamboo wardrobe to stor our belongings, a laundry sink and bench, and a spacious bathroom. The rooms were cleaned once a week on Tuesday’s. We had house rules such as no bringing children or strangers home, and no noise after 10pm. There was a large table set up next to the kitchen and this is where we had meals. There was a small covered area both downstairs and upstairs where we sometimes hung out, but half the time we ended up hanging out in people’s rooms as it was spacious enough. The accommodation was very close to the centre of Siem Reap such as Pub Street – we could easily walk there but it was usually a $2 tuk tuk if we were being lazy. We often ended up going into town because of it being so close, which was a great way to unwind after placement with my volunteer friends. The first fortnight of food I thought I would never get sick of it. Breakfast was toast with strawberry jam or peanut butter (no margarine or butter), coffee from powdered sachet, and lady finger bananas. Being gluten intolerant, I couldn’t eat the toast and surviving off a banana until lunch was pretty hard. So I eventually found some wheat free muesli that I shared with my roomie. We had milk with it and occasionally yoghurt. We bought both of these but had to label the, as sometimes others ate our food without asking. There was a lot of rice for both lunch and dinner. Meals had lots of vegetables but only a very small amount of meat, which was chicken. We occasionally had tofu. Egg was present in meals, but only a small amount. There was also a generous amount of either waterlmelon or mango to eat. The vegetarians seemed to get less choices – basically a meat free version of the main dish. If you are vego you will probably struggle with the food. If you have gluten intolerance, you can request no wheat, but they put soy sauce in a lot of things so it is especially difficult to have a dietary requirement. I ate the food anyway but just was careful not to add soy sauce on my rice. Taking tablet probiotics daily definitely helped keep the gluten problems at bay. The problem was that the food was not satisfying so I, like many others, was hungry again 1 hour later. Also, the food was meant to be served at 12 for lunch and 6 for dinner. However, it was often served around 10.30/11am for lunch, and 4.30/5pm for dinner. Occasionally the leftovers from lunch we reused at dinner, and they were not kept in the fridge – they were stored in a glass cupboard until they used it in the dinner meal. I didn’t eat anything that had reused food, but no one appeared to get sick from reused food. We often felt very hungry because of the early time we ate dinner, which was because of the early time we ate lunch. We also did not find the meals satisfying, which is probably why we felt hungry an hour later. We often had to go into town to get some snacks or even a second dinner. 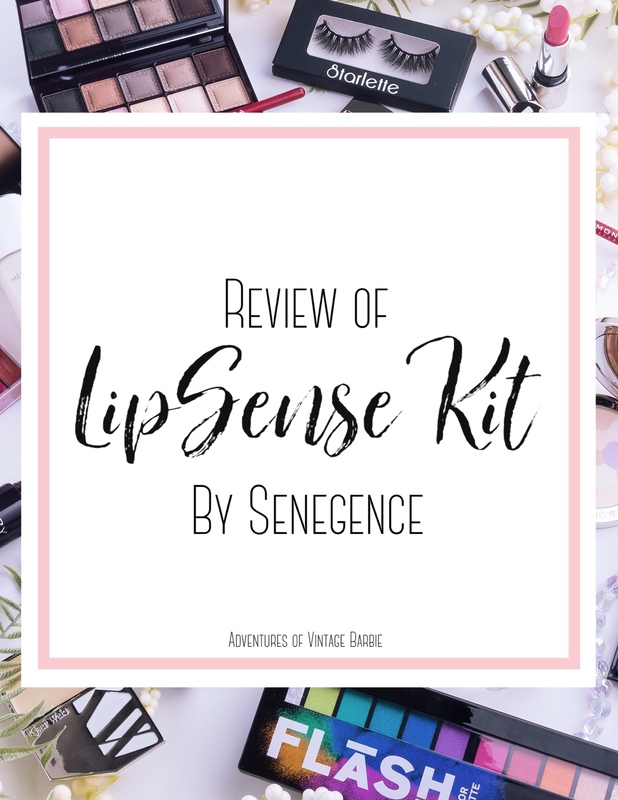 Don’t get me wrong – The food was nice, but after 5 weeks I never wanted to see rice again! Sometimes there wasn’t enough food for everyone who was eating, which got frustrating. Especially as there was a board where we all had to indicate if we would be there for lunch and dinner. That way they could cook for the amount of people eating food. We often crossed off our name if we went away for the weekend, so there was no wastage of food. 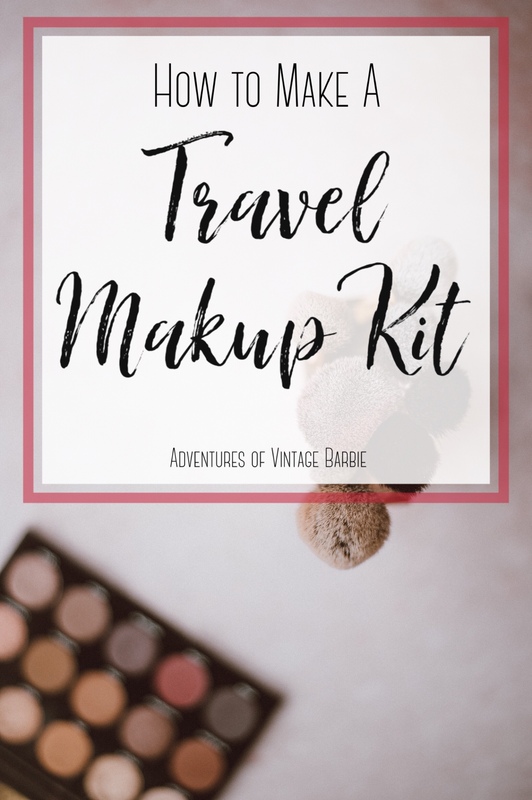 I wished I packed next to nothing and just bought everything when I got there. You can pick up some cheap clothes at the markets and everyone did at some point – whether this was for some cheap casual clothes that were comfortable for the weather/temperature, or to find something more appropriate for placement. What this means is that you’ll need pants or skirts that covered the knees and shirts that cover the shoulders and the chest. That also means nothing low cut. The other thing you need to think of is the temperature. When I went in May, it was still hot and humid. Your clothes get sweaty all the time. You often change a few times a day. I ended up buying a lot of clothes there like cheap $3 tops from the market, a wrap skirt, baggy cotton pants, denim shorts, and even a comfy casual dress. I was told that Cambodia is very conservative with clothing and it is offensive to wear anything too revealing, like denim cutoff shorts. However, this is generally only the case for your placement, or for religious sites. I wish I had my comfy shorts from home. Most people work in the morning p, come home for lunch and work again in the afternoon. If your placement is far way from your home, then you may have to catch a tuk tuk in and stay for lunch. You will have your lunch prepared for you and you can take it in to your placement. If you are close enough to the placement, it is a good idea to hire or buy a bike to ride to and from your placement each day. This will save you a lot of money on tuk tuks, plus it is good exercise for you too. The roads are scary at first, but after a couple of days you will get used to the traffic and their strange road rules! Most placements do not operate on public holidays. One placement called AHA operated on public holidays. But because of this, they allowed staff to take extra days off to do travel in Cambodia. There were a few different placements and programs that people could do – there was teaching, childcare, IT and working with NGOs. 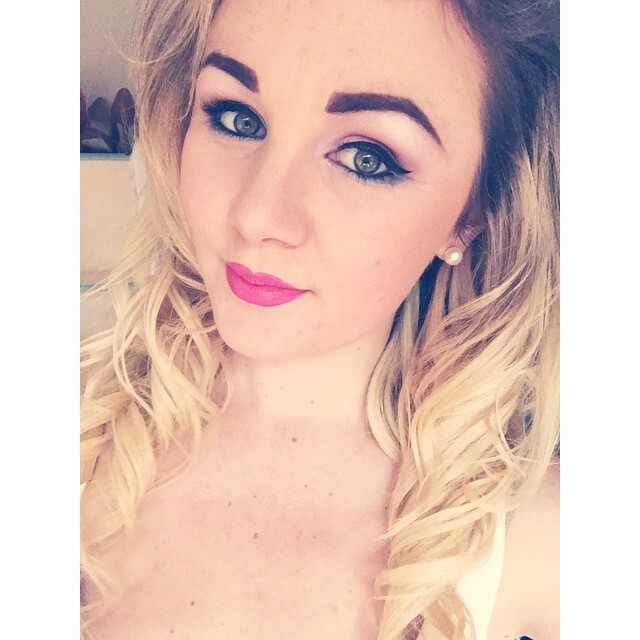 I chose working with NGOs as I was told by a IVHQ staff member that it would be perfect for me due to my background in law and my interest in human rights. My placement was HURREDO – Human Resource and Rural Economic Development Oranisation. 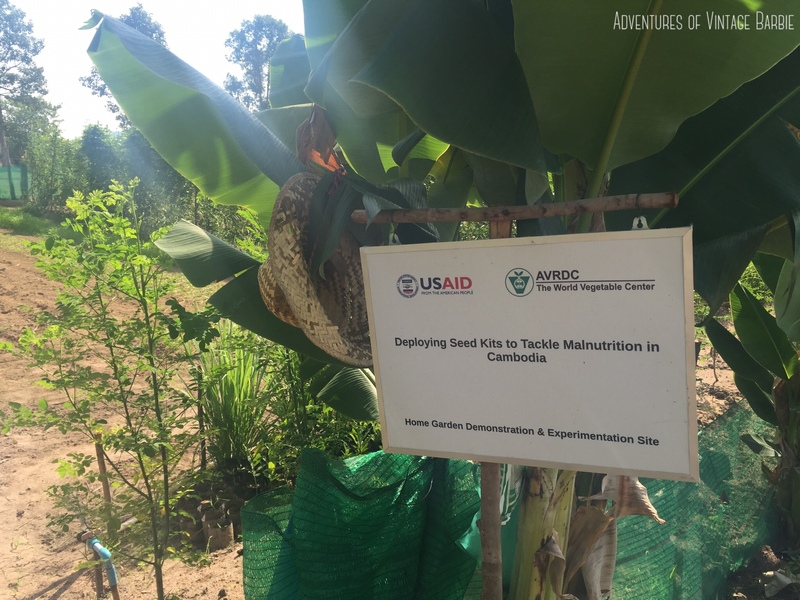 They focus on agricultural issues that affect Cambodian people in the nearby areas and villages such as nutrition, climate change, and agricultural practices. It was a good organisation to work for, although they did not seem to have too much work for me. Some days there was no work so I didn’t have to go in. I also did not have to go back after lunch as I could “work from home”. At first I felt out of my depth as I have no background on agriculture. I also have no experience in writing proposals for money or resources. Eventually I figured out what I needed to do, but it was pretty hard at first, especially with the language barrier. In the end I enjoyed my placement, but I wish I could have been there longer than 5 weeks. I think 8 weeks would have been ideal, and I definitely would have been able to offer more to HURREDO if I was there for longer. The director also said that 2-3 months is ideal for volunteers as the first month is when the volunteer is still learning about the NGO and after that first month they can use their understanding to help the organisation. I agree with this and if I had known I would have arranged to stay for longer. Cambodia is a coinless country – most things you pay for in US dollars and change is often a mix of US dollars and Cambodian Reil. When I went to Cambodia, 4000 Reil is equal to 1 US dollar. Also, pretty much everywhere takes cash only, so you will need to get cash out. It’s not a good idea to carry too much on you, so I usually left most at home and kept $20 or less on me. The Cambodians are often particular about the cash – if it is ripped or dirty they may not accept it, as the bank apparently will not accept it either. This meant I had to check the notes I received back as sometimes some places would give foreigners ripped cash as change. I spent, on average, USD $200 each week. This includes what I spent on weekends. I was not frugal or too careful with my money though, especially in the first 3 weeks. 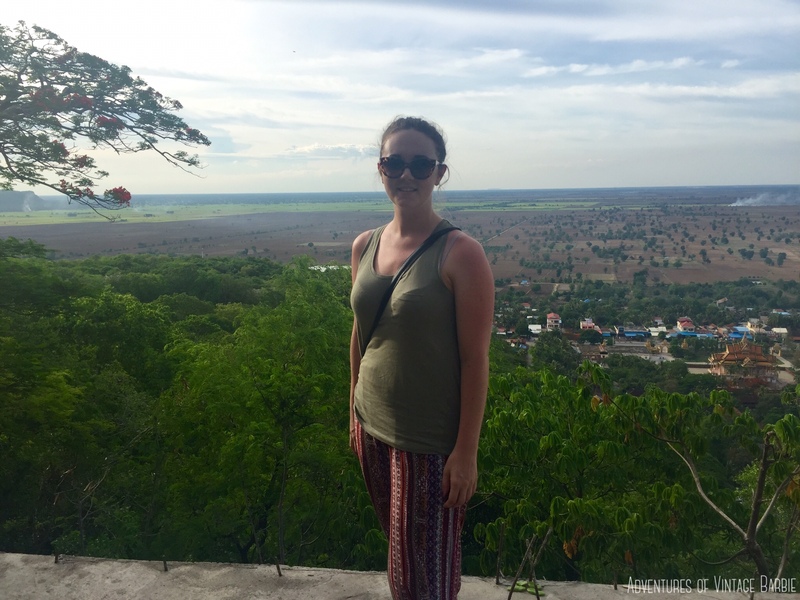 The last few weeks I started thinking more about what I spent and spent less during the weeks as I often needed more on the weekends when I was travelling around and exploring Cambodia. I became good friends with everyone and we all hung out on the weekend. We often all organised to travel to places together. We took a few different bus companies to get around Cambodia, including the worst known bus company in Cambodia. There is so much for volunteers to do on the weekend. 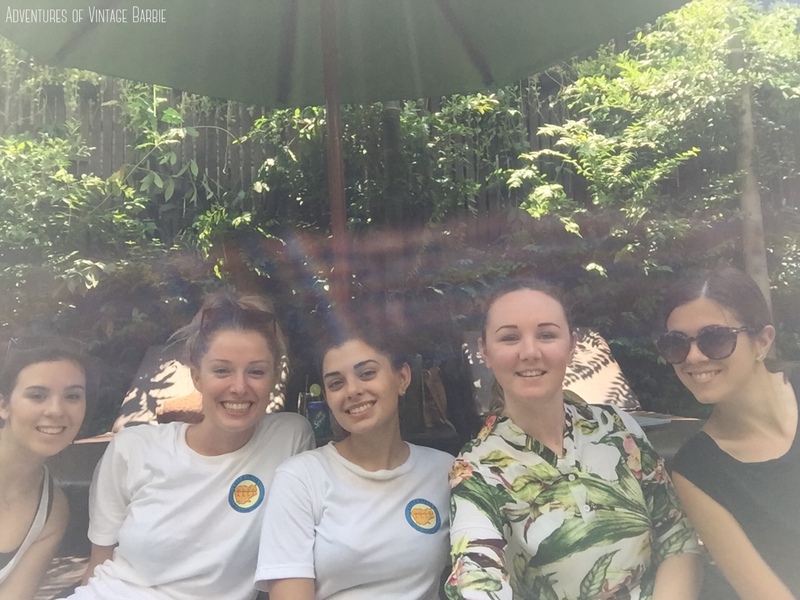 The first weekend we went to Angkor Wat sunrise and day tour of temples, had a fun night out on Pub Street, and a relaxing day of food and manicures on the Sunday. The next weekend was a long weekend so we went to the beaches at Sihanoukville. The following weekend we had a night in Battambang where the Bamboo Train and Bat caves are. The forth weekend was another weekend in Siem Reap where we explored areas other than the surrounds of Pub Street. The final weekend was back down to the south of Cambodia so we could go to the island Koh Rong Samleon. I also would have loved to have gone to Kep, Kampot and Northern Cambodian jungles. All up, I loved my volunteer program. I was lucky to be with an amazing group of people, to be in the fantastic location of Siem Reap, and to be in the volunteer house. I would do this again in a heartbeat. Part of me wishes I could have stayed for longer. 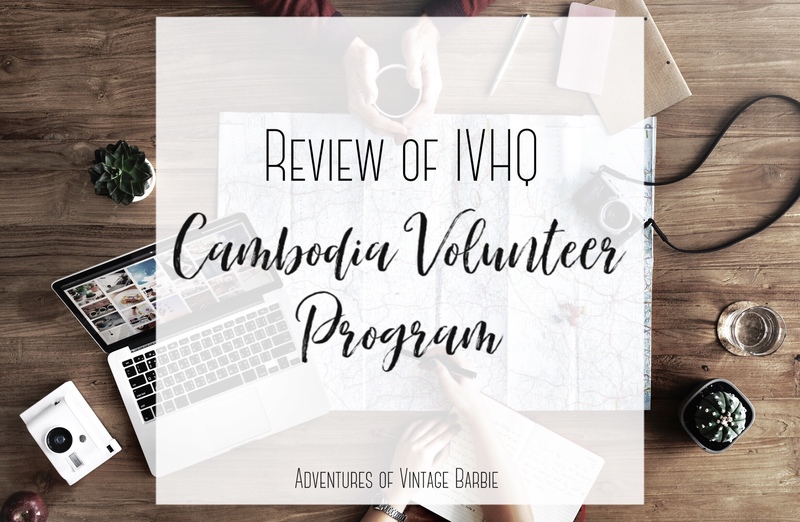 I would recommend IVHQ Cambodian Volunteer Program to anyone thinking about doing it! It is the first part out of a five article series about how companies and review platforms benefit from each other and make it hard to identify the good from the bad guys.